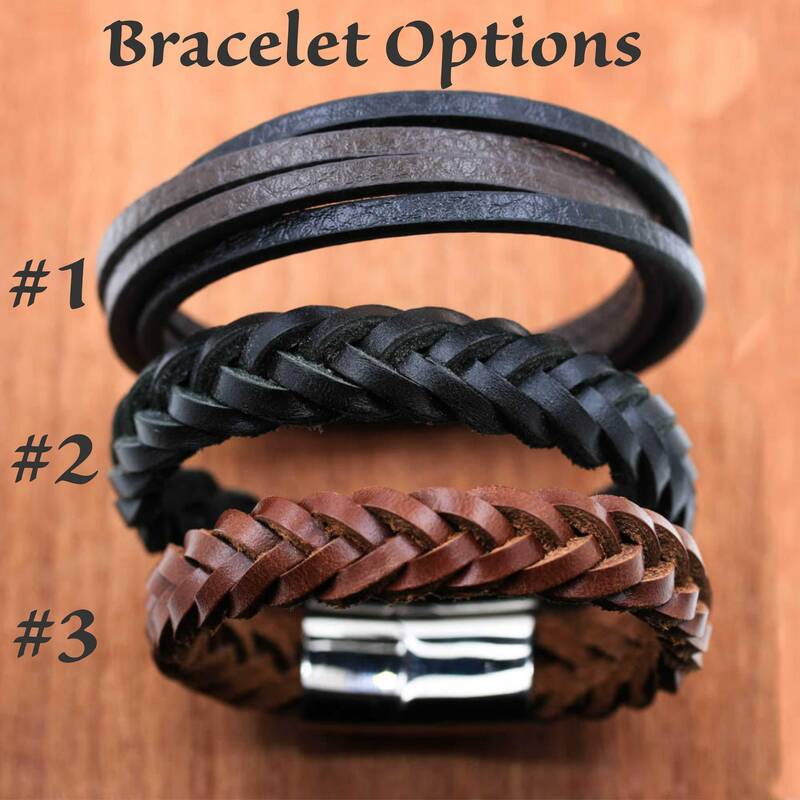 Here are our current leather bracelet options. 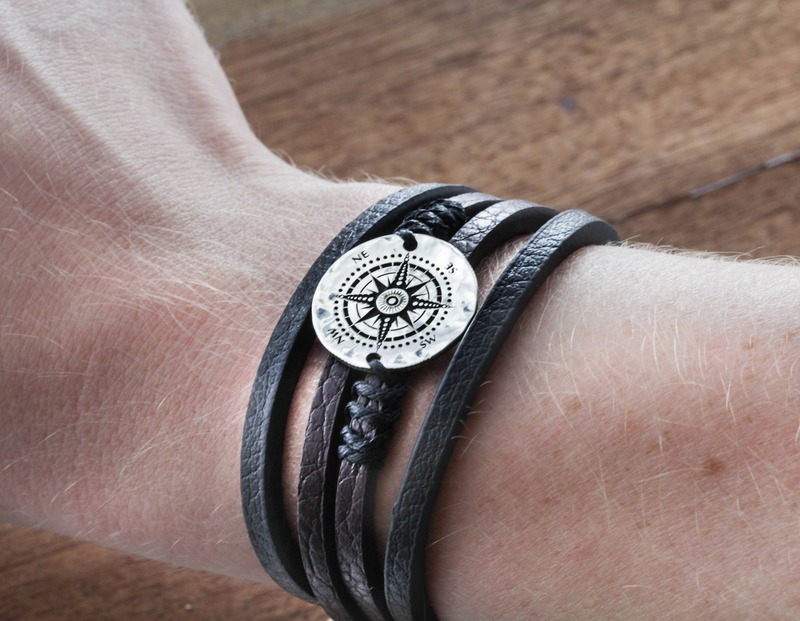 If you would like one of our coins that you see on our site but want it on a leather bracelet instead then just purchase the coin and this listing. 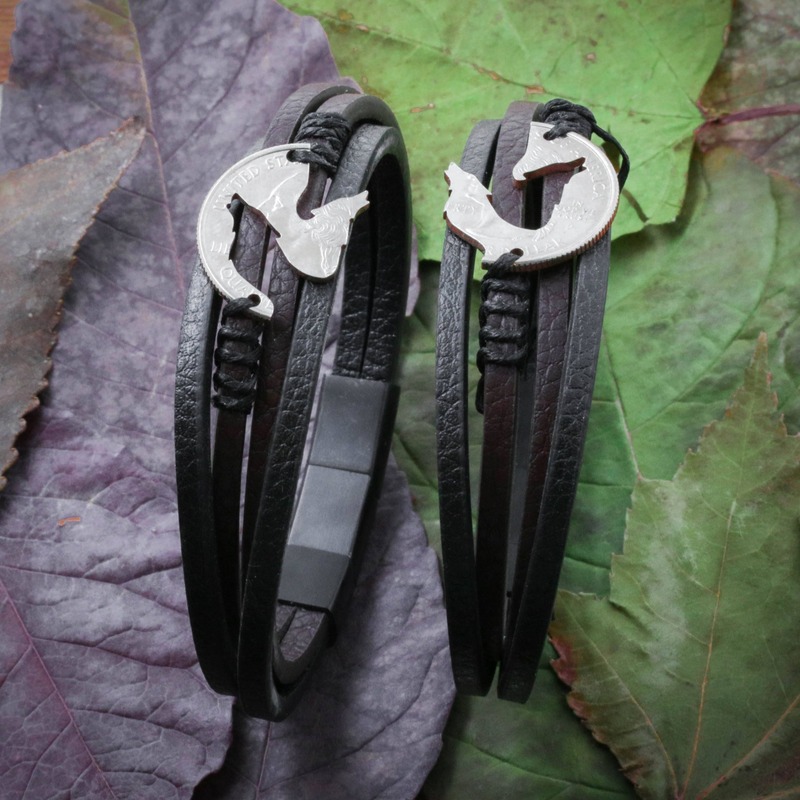 Then we will sew by hand your coin onto the bracelet. 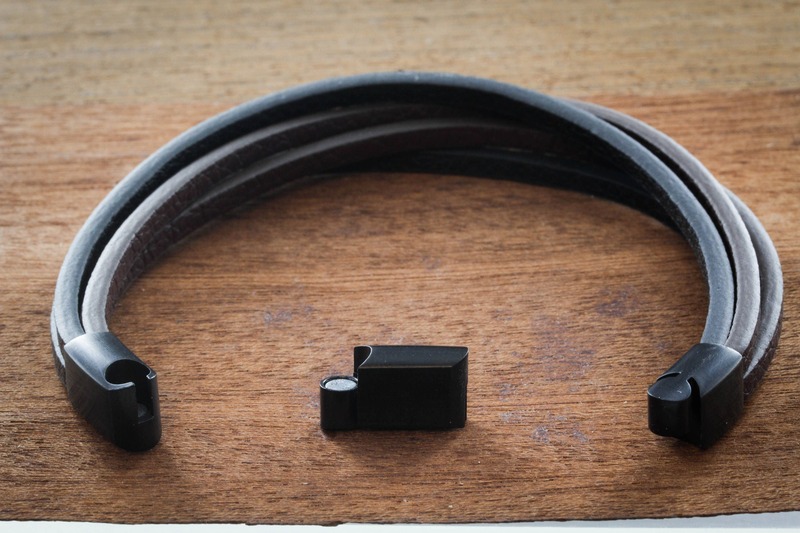 We uses a very sturdy leather grade thread so you never have to worry about it coming off. 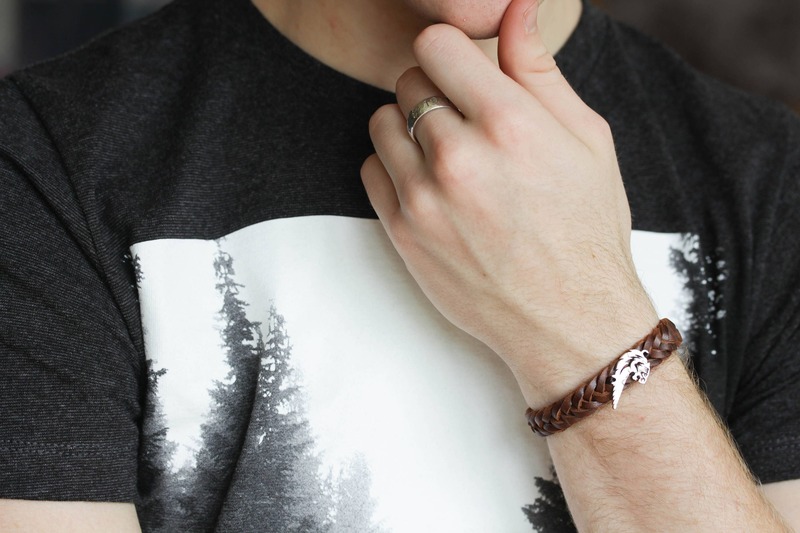 If you have ordered a best friend or couples set and you would like them both on bracelets then you will have to buy two bracelets. Please let us know in your order which coin you would like on which bracelet. 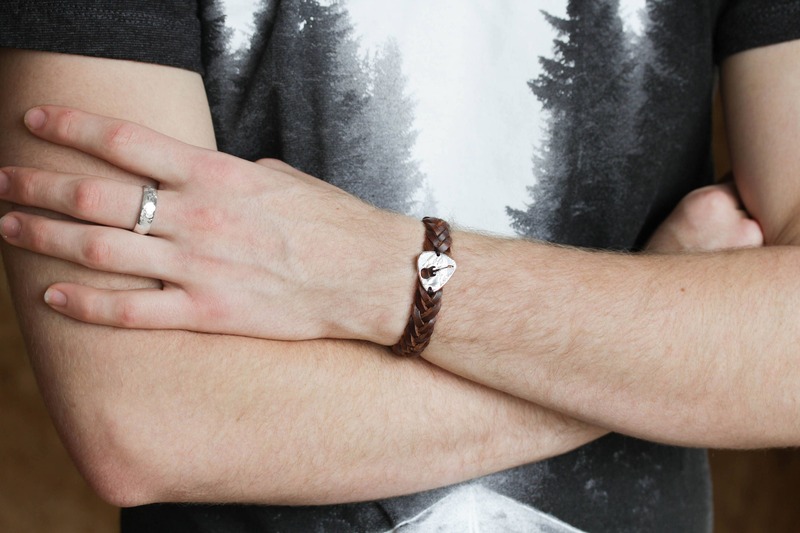 All 3 bracelets have very nice magnetic clasps. 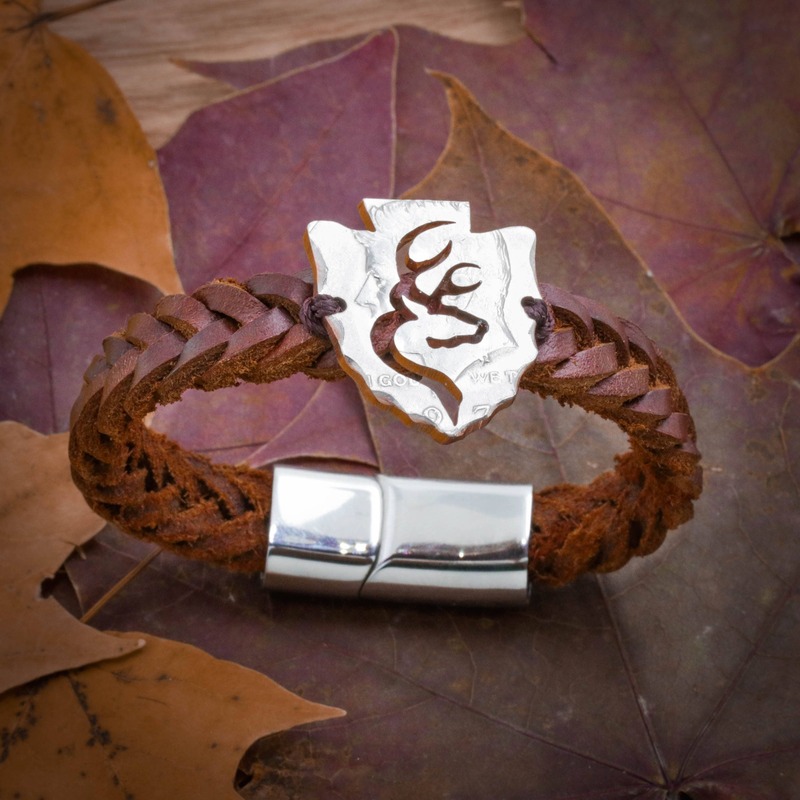 We are a small team of five who work very hard to make sure you have the perfect gift! We really do cut our coins totally by hand. Check out the "about us" section and watch our video! If you have any questions or would like something custom then please let us know.